If you’ve had your eye on a Jeep SUV from Spitzer Chrysler Dodge Jeep Ram Cleveland, you should consider a Jeep lease. We offer competitive Jeep lease rates for drivers near Cleveland, Ohio. With leasing versus buying, it’s really a lifestyle choice. Do you prefer having all the details under your control, or would you rather leave the care and maintenance of your Jeep Wrangler or Grand Cherokee to the dealership? 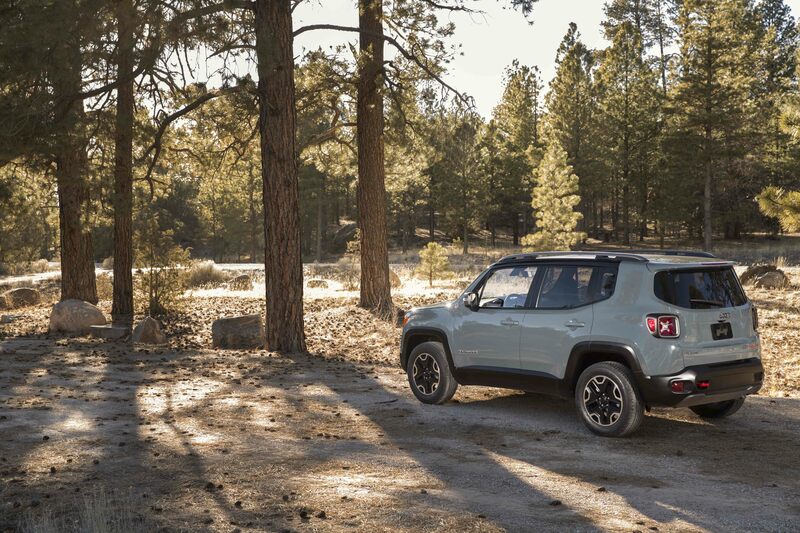 Do you want to get every last drop of fun out of your Jeep Renegade, or would you like to trade it in for next year’s model when it’s available? Give our financing team a call to discuss your options and find the Jeep lease or loan that fits your lifestyle. 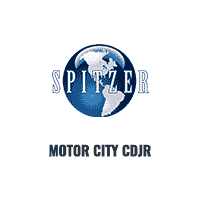 Drivers near Cleveland, OH will find a wide range of financial services at Spitzer Chrysler Dodge Jeep Ram Cleveland. From traditional automobile loans to our competitive Jeep lease program, we will help you finance your next Jeep SUV purchase. Make an appointment to talk to the team today.